All discharged patients from treatment centres and hospitals deserve high quality post-surgery equipment at home. Sometimes people suffer from diseases which requires surgery and they need to be taken care of at their homes. In this case, these people may need to use some special post-surgery equipment to ensure a safe recovery after their surgery. 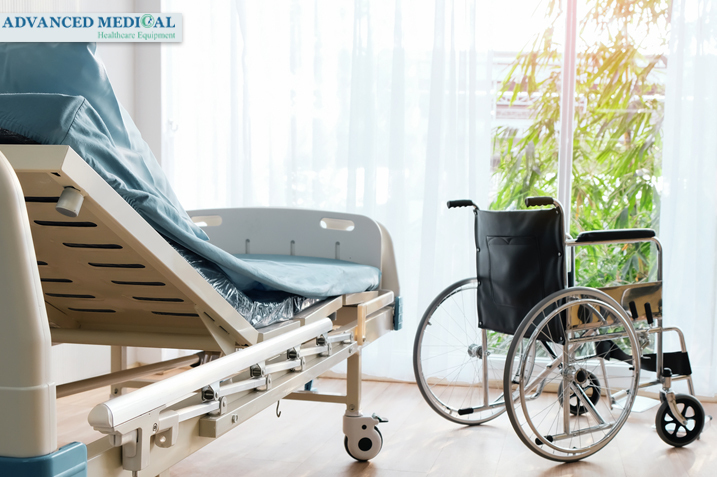 To ensure that a full recovery is made post-surgery, it is important to consider not only the time spent in hospital, but the period after being discharged and at home as a vital part of recovery that must be planned and managed. As you know, recovery should be an enjoyable process. There are various parts of the home that can be adjusted to keep you comfortable, happy and safe. 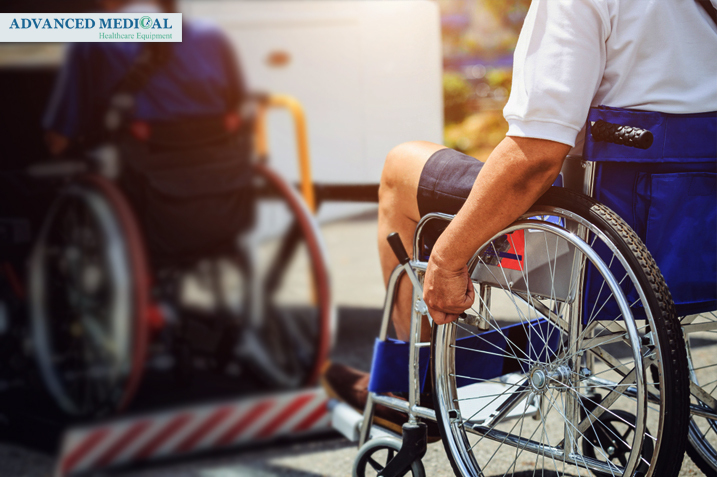 Advanced Medical staff have many years of experience in the field of selling, servicing and renting post-surgery equipment. We are ready to serve Canadians in Metro Vancouver and British Columbia. Also, we’ve got the home healthcare equipment that you need to stay comfortable, safe, and independent in your home and community. 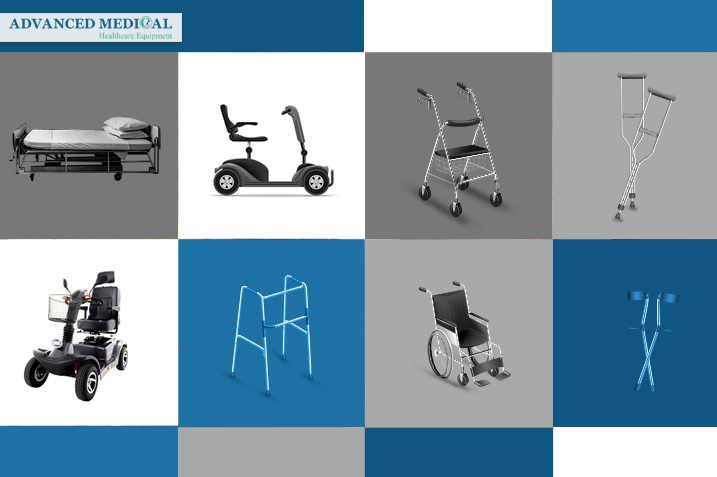 With a great selection of post-surgery equipment by top manufacturers, all of which come inspected and serviced as necessary to ensure optimal performance, there’s no better partner for all your medical needs in Vancouver and British Columbia, Canada. Call, email or visit us to order what you need, because our customers deserve the best choices.